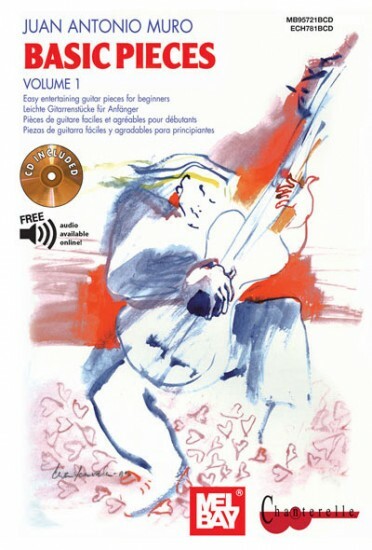 This is the first in a two-volume collection of easy, short tunes and exercises for the young classical guitarist. Each chapter treats a separate basic mechanism of the right hand. The first section begins with simple touch exercises on one string, which contain small musical ideas with teacher accompaniment. Later pieces are designed to be played as solos with optional teacher accompaniment. These pieces are a great introduction to note-reading for the young player. Text written in English, Spanish, French and German.